Shares in Tesla jumped more than 10 percent on Aug. 7 after Musk tweeted: “Am considering taking Tesla private at $420. Funding secured.” He later clarified the statement to suggest he had received indications of strong support from Saudi Arabia's Public Investment Fund. 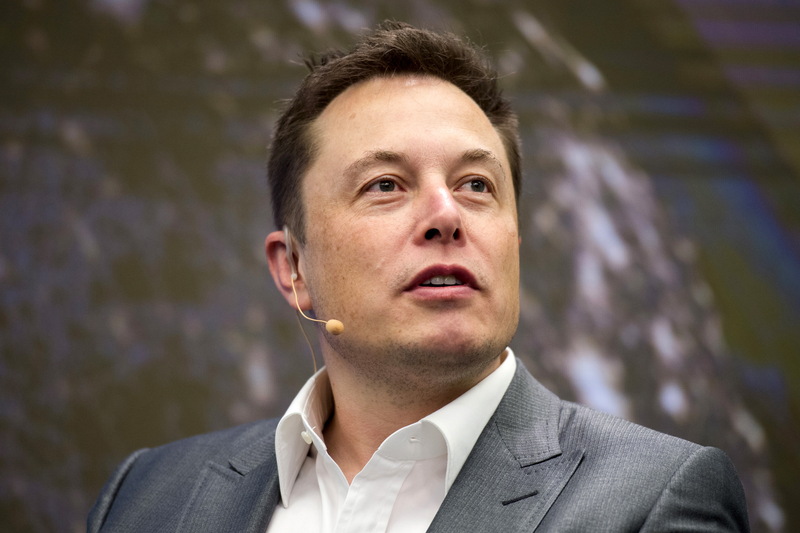 The Securities and Exchange Commission was examining Musk's statements, according to news reports.